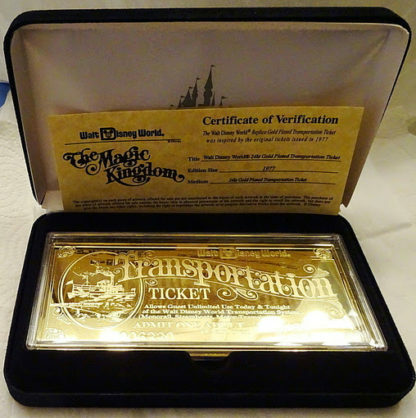 Disney Walt Disney World Collector’s Limited Edition Of 1977 Replica 24K Gold Plated Transportation Ticket New In Box. 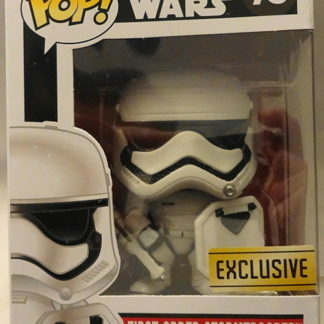 Limited Edition of 1977. Number on ticket you receive is 0071. 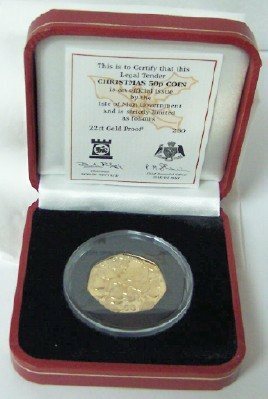 Certificate of Verification included. Ticket approximately 2 1/2” H x 6” W. Minted in U.S.A. Ticket is encased in clear plastic protective capsule. 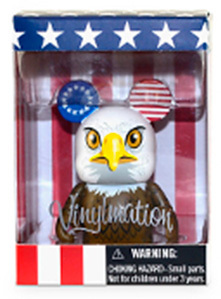 Capsule is not sealed closed as sold new by Disney so be careful when handling. 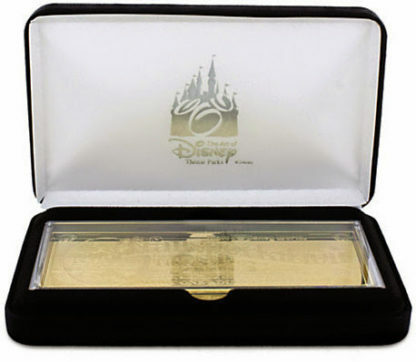 Be among the first to own this highly collectible limited edition Disney replica ticket! This Disney WDW Limited Edition Replica 24K Gold Plated Transportation Ticket New makes a great collectible Disneyana gift for you or someone you know! Above are Disney stock photos. Ticket is encased in clear plastic protective capsule. Above 3 photos are of item you will receive. 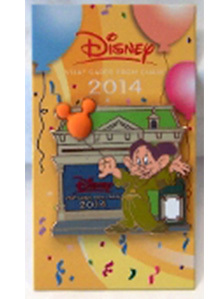 Box, replica ticket, and COV have minor imperfections as sold new by Disney. Ticket and its clear plastic case have superficial scratches and/or minor wear of finish and/or nicks from stacking during manufacture. 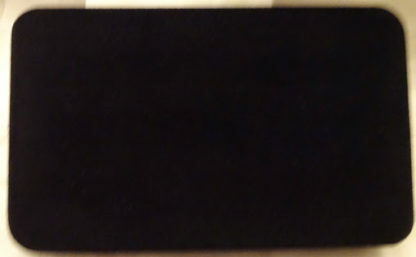 Ticket may have minor spotting and/or toning and/or oxidation. 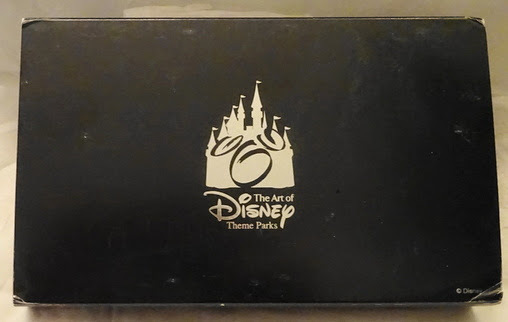 Outer sleeve and velvetine presentation case have minor wear and imperfections as sold new by Disney. Treasure golden memories of Disney’s vacation kingdom with the Disneyland Replica 24K Gold Plated Transportation Ticket, inspired by original 1977 media. 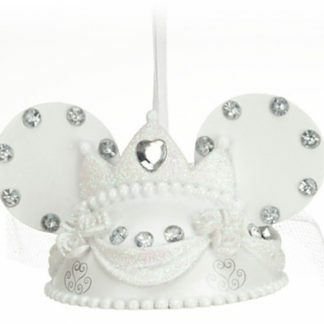 Minted in the USA, this collector’s limited edition will put a gleam in every eye! Number on ticket you receive is 0071. Arrives in presentation snap case with satin lining and velveteen bed.